Late last year, news popped up around the web about several women complaining about hair loss from using WEN hair loss products. There was an article on the site about it – What’s Going on With WEN? There are also a lot of negative reviews about the product on Consumer Complaints. Part of the problems women complained about includes bald spots, hair breakage, scalp irritation and scalp rashes. The FDA (US Food & Drug Administration) subsequently started looking into over 127 complaints from women about the line and issued a warning on July 19. My earlier article looked at the ingredient listing of WEN cleansing conditioner and nothing immediately jumps out as dangerous or inappropriate in the ingredients. While there are a variety of external factors that can contribute to these problems as well, 127 women complaining about the same problems isn’t something to dismiss. If you haven’t had any bad or allergic reactions to any of the products yet, it could be something that will turn up a long way down the line. There are already a lot of things in life that we have to be aware of and avoid health wise without adding the worry of a hair product to it as well. While the investigation is ongoing, it might be best to reduce or eliminate the use of the products for something else. The products are arranged in order of their effectiveness based on my experience. My hair type is 3C/4A and I prefer to wear it curly most of the time. 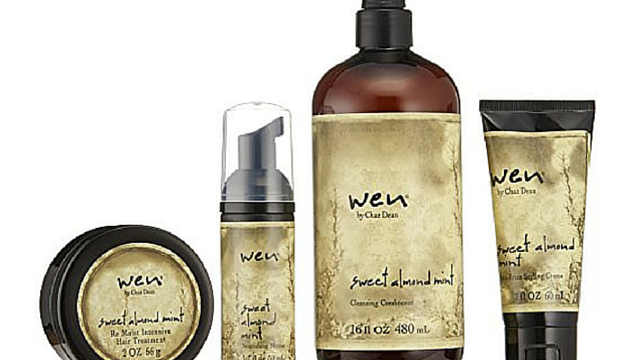 Have you had any problems using WEN products? Let’s know in the comments section.